I'm Here. I'm Queer. What the Hell do I read? 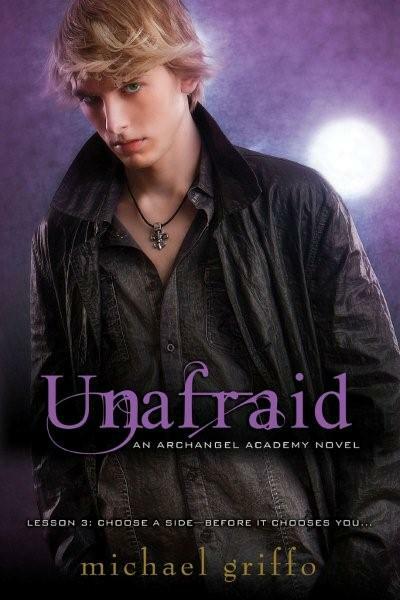 : Unafraid: Book 3 in the teen gay vampire series! When Michael Howard left his small Nebraska hometown to enroll at Archangel Academy, he couldn’t have imagined how much the experience would change him. Once mortal, Michael is now a vampire with a destiny that was foretold long ago, and a group of friends with their own mysterious abilities. Add your review of "Unafraid" in comments!